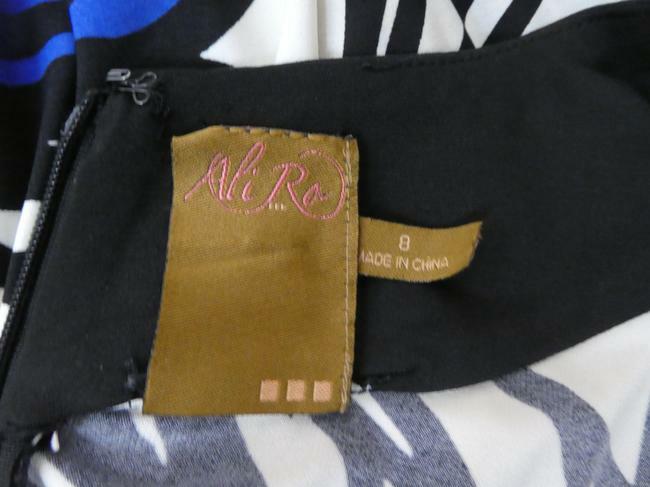 Up for sale is a beautiful Ali Ra dress size 8. 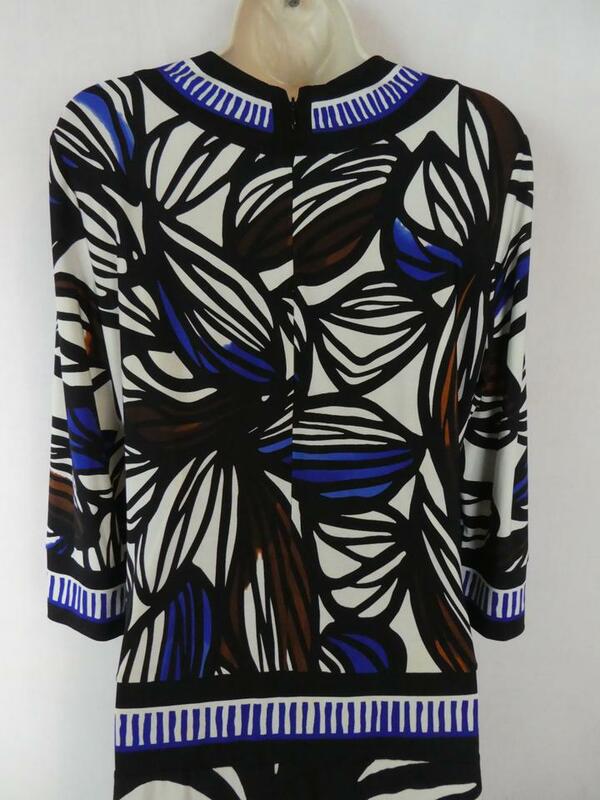 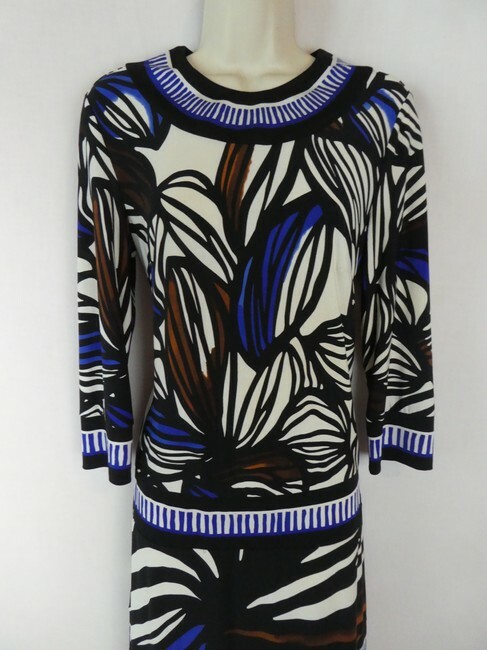 Item features a gorgeous print, back zip enclosure and comfortable fit. 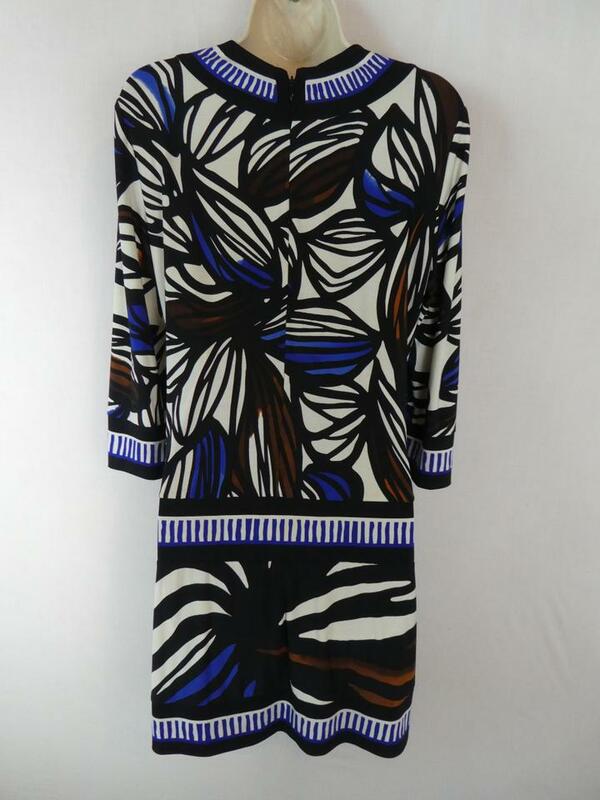 Item is 95% polyester and 5% spandex and in great condition without any rips, stains or wearing.